Summer Tree Trimming? 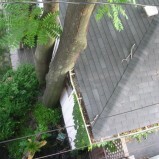 Are your trees getting too close to your house, power lines, or just getting too big? During the spring and summer months, your trees and shrubs grow rapidly therefore, trimming and shaping are necessary. Some trees may have crown reduction work done to reduce height within reasonable measures. Consider pruning trees that tend to have heavy branch ends, for example: Norway Maples, White Ash, Brad Ford Pear, Just to name a few. Watch out for those trees that are too close to your home and may have roots seeking a path through the foundation. 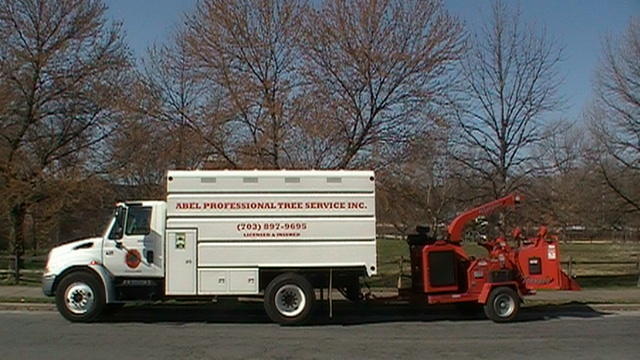 Abel Professional Tree Service specializes in large tree removal with our 100 Ft crane. With over 20 years of experience, we offer our professional service to Northern Virginia in Arlington, Alexandria, Springfield, Annandale, Sterling, Burke, Fairfax, Great Falls, Vienna, and Woodbridge. We are licensed and insured crane crew that can handle the removal of any size of tree. We do provide our service Monday through Saturday by appointment and offer 24 hour emergency service. Contact Abel Professional Tree Service today at 703-906-4247 to schedule free estimate, or browse our website for more information regarding tree care services or tree service photo gallery. If you have any other questions or comments, please contact us. Abel Professional Tree Service offers the highest quality of professional service in tree care from tree trimming to tree installation for Northern Virginia. For the last 20 years in business, we have provided superior service to our customers and have assisted them in achieving their needs. We guarantee our trees for 3 to 6 month after installation. We are members of the Tree Care Industry Association (voice of tree care) and International Society of Arboriculture (ISA). 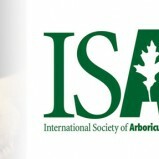 The International Society of Arboriculture (ISA) has served the tree care industry for over eighty years as a scientific and educational organization. 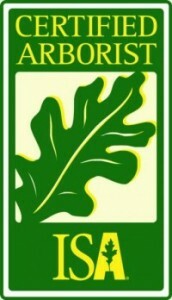 ISA was founded in 1924 when a group of forty individuals, each engaged in a phase of tree work or research, were called together by the Connecticut Tree Protection Examining Board to discuss shade tree problems and their possible solutions. It was during this meeting that the group identified a need for gathering tree care information and for providing a means for its dissemination. 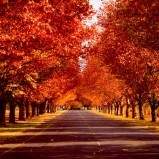 The National Shade Tree Conference (NSTC) was founded soon thereafter. The Tree Care Industry Association is a 74-year-old public and professional resource on trees and arboriculture representing approximately 2,100 tree service and affiliated member companies. Our members recognize stringent performance standards for quality and safety. They maintain trained, professional arborists on staff and are dedicated to ethics and quality in business practices.